A completely dry, albeit still fairly cold day at Assen allowed the WorldSBK riders to stick to the revised Sunday race schedule which saw Race 1 kicking off at 11am, in place of the Superpole Race, and Race 2 at 2pm. 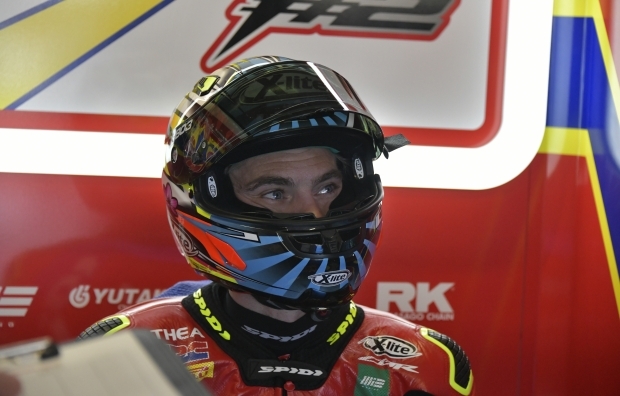 Leon Camier scored an eleventh-place finish in Race1 before… read more. Though the weather forecast was not encouraging, there was no real sign this morning of the eventful day the World Superbike field would ultimately be in for at Assen, the day having begun with clear, blue skies, albeit combined with freezing temperatures. But Assen is Assen and the weather often… read more. 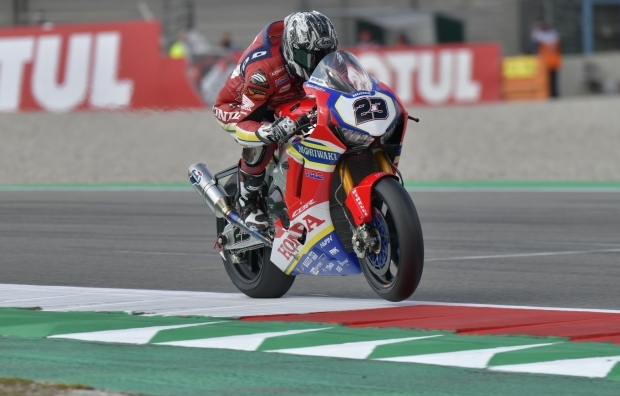 On a very cold day with maximum air and track temperatures of just 7°C and 12°C respectively, Leon Camier set the thirteenth fastest time in the combined Free Practice standings of this fourth round of the Superbike World Championship in Assen (The Netherlands). 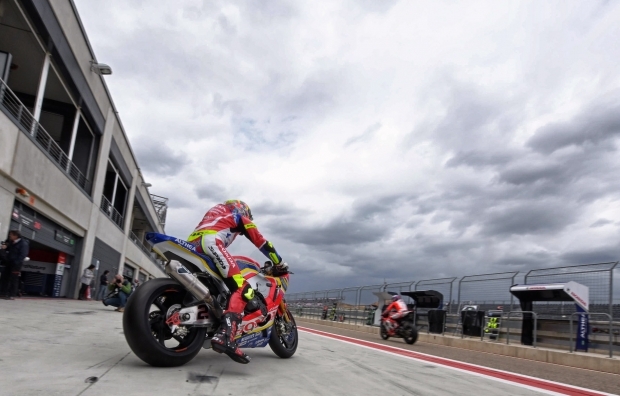 In FP2 the British rider improved on… read more. 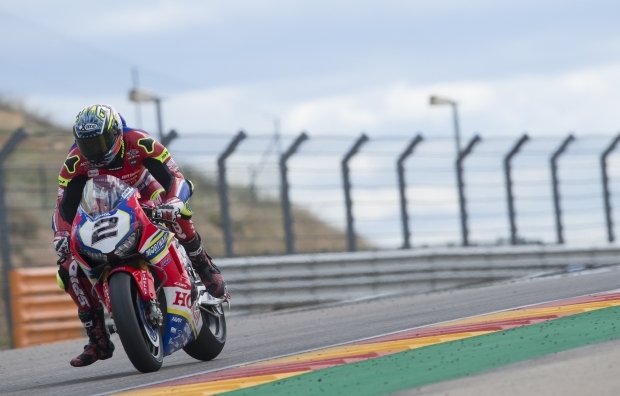 With no time to rest after the Spanish round at Aragon, the Moriwaki Althea Honda Team travels immediately on to the northeast of The Netherlands for round 4 of the 2019 Superbike World Championship, to be held at the historic TT Circuit Assen this coming weekend. The track has undergone… read more. 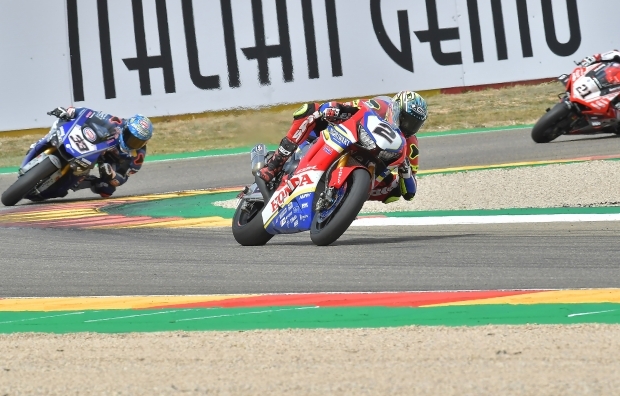 Leon Camier and Ryuichi Kiyonari both concluded their Spanish weekend today at Aragón inside the points zone, finishing in 13th and 14th place respectively in Race 2. The same can’t be said for the day’s earlier Superpole race where they finished in slightly better positions, 12th and 13th, but outside… read more. 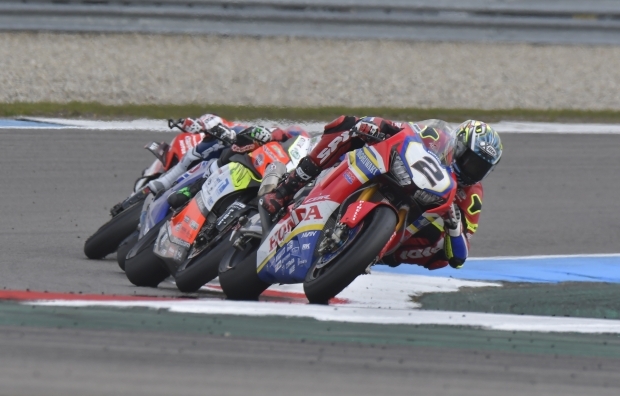 The first race making up the Spanish weekend of Aragón saw a determined Leon Camier push hard to finish just outside the top ten, in eleventh position. 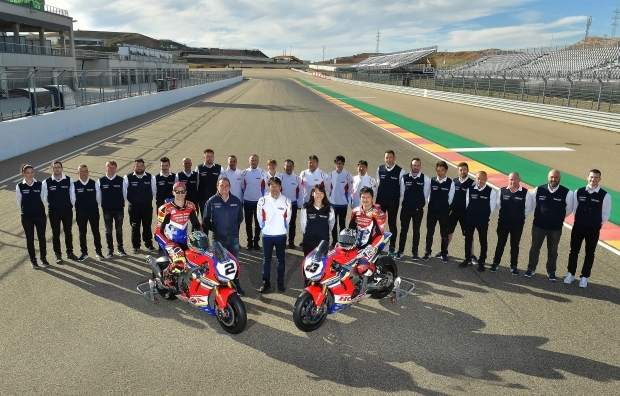 Although not a result that can truly satisfy the Brit and the Moriwaki Althea Honda Team, it nevertheless marks a step forward in… read more. 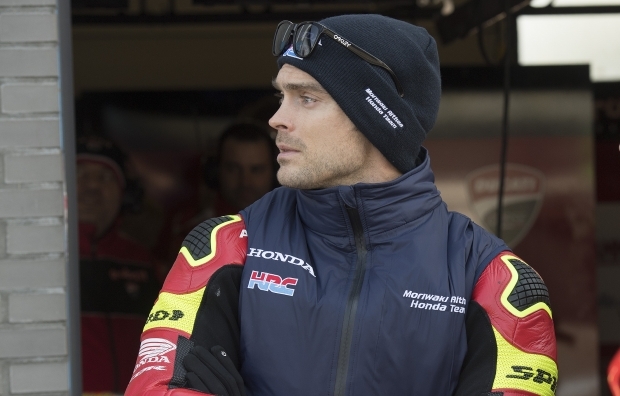 On a day of rather cold temperatures and with very light rain falling at various points during the afternoon’s session, Leon Camier was back aboard his CBR1000RR after being declared fit to race by the Medical Centre yesterday afternoon. Conditions were not ideal for team-mate Ryuichi Kiyonari either, facing the… read more. 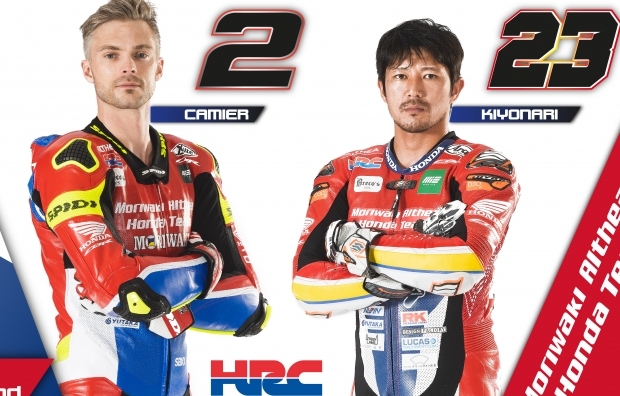 Leon Camier and Ryuichi Kiyonari are preparing for the first European round of the 2019 Superbike World Championship, which will be held next Friday – Sunday in Spain, at the Motorland Aragón Circuit in the municipality of Alcañiz. 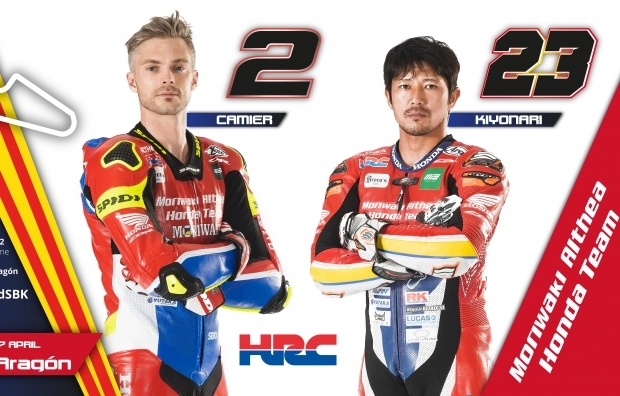 It will be a double challenge for the Moriwaki Althea Honda Team… read more.